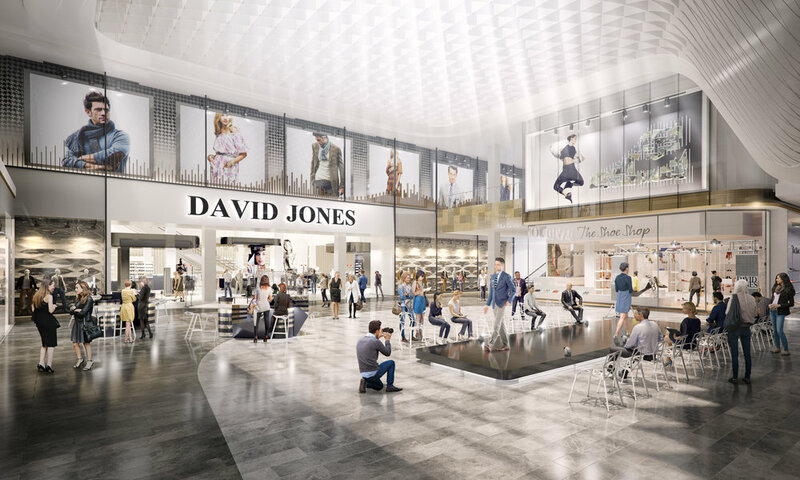 The rejuvenation and expansion of a major Melbourne shopping centre. The Glen is a 50-year-old shopping centre, and its rejuvenation involves expanded shopping space, a food galley, and improvements to the internal and external public spaces. To launch the expansion, Unsigned Studio produced a live-action and CGI film, as well as a suite of stills images that describe the diversity of the new and improved retail, food and beverage offer, in light-filled spaces.